Hope all is well. I just got back from a great trip in Florida where I shot some amazing fish with ur beautiful gun. 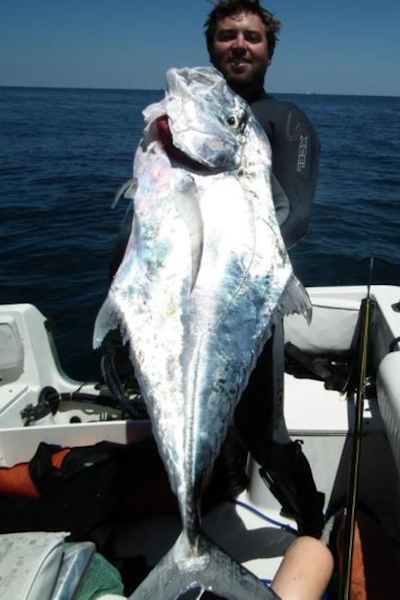 Here is the unofficial world record African pompano (52 lbs) that I shot while I was there. Thanks for always helping me out.